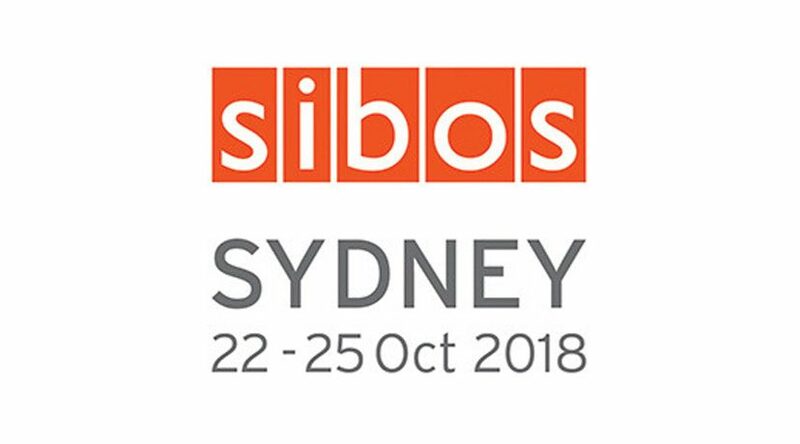 Success in Sydney for Sibos 2018! With the Invictus Games, royal visits and royal baby news, Sydney has been dominating the media headlines over the past few weeks. 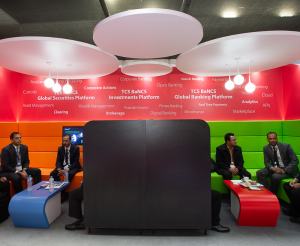 For us, however, it was also home to Sibos, the world’s premier meeting place for the financial services community, and as always, our dedicated Sibos team were there to help our clients exhibit at the show. Sydney was the perfect destination to celebrate Sibos’ 40th anniversary, which was attended by over 7,500 delegates and 166 exhibitors. Teams from our UK and Singapore offices headed to Sydney for the conference and exhibition based at ICC Sydney on the iconic Darling Harbour. 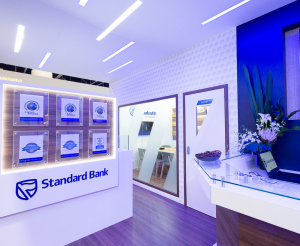 Our team delivered 15 engaging exhibition stands, over 700 square metres of exhibition architecture, and also supported clients with on and off-site events and video production. After many months of careful designing and planning, we were delighted to see everything come together. A small selection of our stands you can see here, and whilst we cannot comment on specific client objectives, we can say that our branded environments, as amazing as it sounds, supported over 1,800 meetings – that’s over 2.5 meetings per square metre of build space! 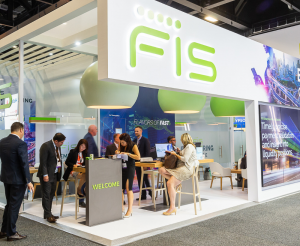 Its safe to say that networking is a top priority for Sibos delegates, and this is further supported by insights from the Sibos team. 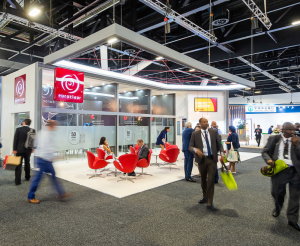 We were delighted with the outcomes from the show and now that the jet-lag is subsiding, we are already looking ahead to plans for Sibos 2019 which takes place in London. If this is something you are also thinking about, get in touch with our team today as it’s never too early to start planning!